SEA Games Marathon 2017 – The Women's Field Of Competition | JustRunLah! Jane has a background of football and started to pick up running to improve on the field. She made the initiative to contact the Athletic Association of Thailand to be part of the national squad. 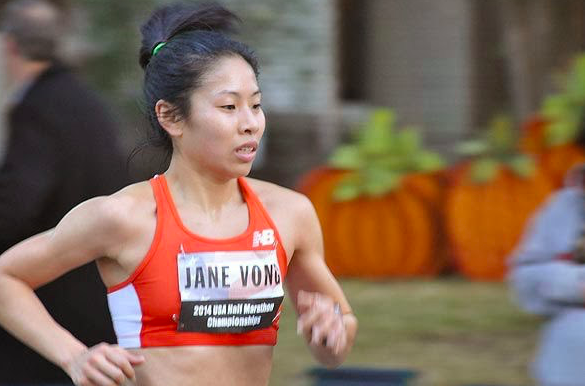 Jane also ran a 2 hours 42 minutes 19 seconds marathon at the Houston Marathon during the olympic qualifying window, earning her a spot at the Rio Olympics. With such an impressive personal best, we really can’t wait to see her run. Defending Champion Fon is a true display of age is gold. Like Edna Kiplagat, she is 38 years of age this year. She was convinced by her coach, Peter Titi Matu, that age is no obstacle for long distance running. That is what lit her fire for marathon running. She also made it to the Olympics in Rio. Can she defend her champion title? 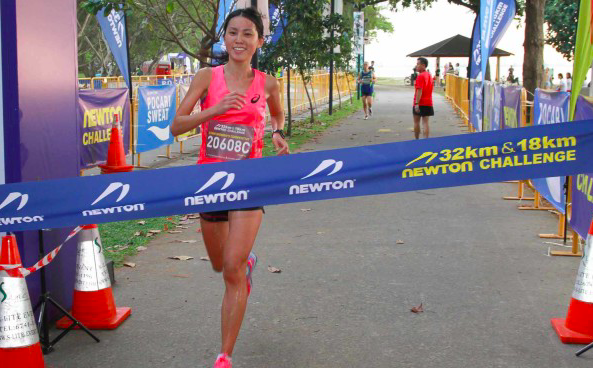 Standard Charted Singapore Marathon Champion, the 37 year old only started her qualification pursuit at the beginning of 2016 and what an impressive journey it has been. She has clocked in some impressive marathon timings since. According to her coach, if you want to be a champion, you have to sacrifice, and Jasmine is willing to do it. Let’s see her display of grit on Saturday! The 34 year old’s name is a familiar one. 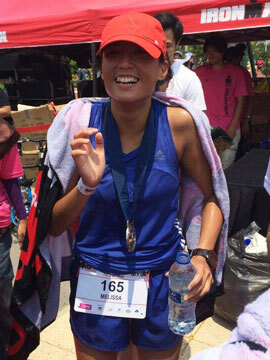 She has previously been a part of the SEA games as well, running the marathon event back in 2015. 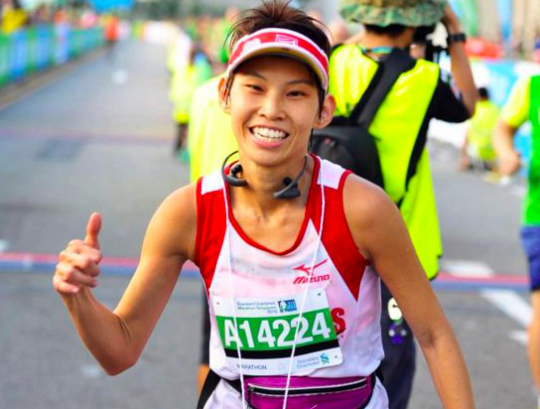 Running under the 3 hours mark in Hong Kong will be a huge boost to her. Will she be able to bring glory to Singapore? “My ultimate goal is to win the gold,” said the 28-year old long-distance runner who grew stronger and wiser after seeing action in the Rio de Janeiro Olympics last year. 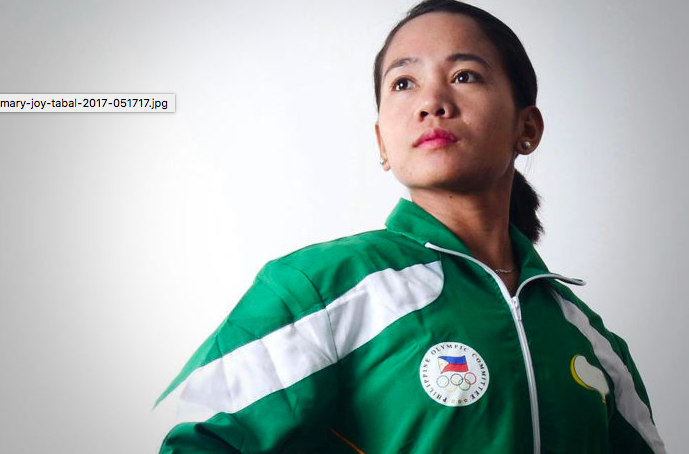 She settled for silver in the 2015 SEA games and she vows to avenge herself. She says her training in Italy and Switzerland has helped her a lot and she wants to wear the champion crown this time round. Come show your support for these ladies on the 19th August 2017, 615am!